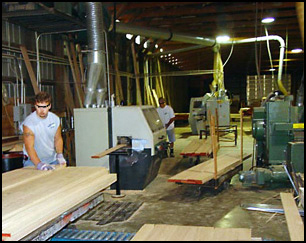 Certified by the National Hardwood Lumber Association, Algoma Lumber Company, Inc. sells lumber locally and world-wide and is recognized throughout the industry for its high quality lumber. 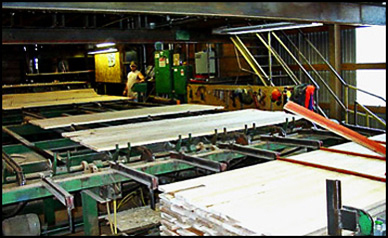 Its four dry kilns have a capacity of 175,000 board feet and provide the means for drying the lumber produced from the mill. The kilns are also available for drying small to large quantities for individuals. 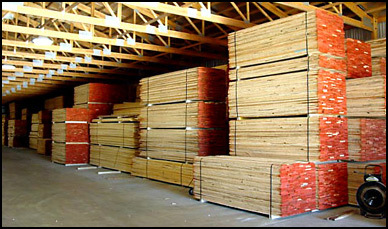 Algoma Lumber Company, Inc. offers lumber for sale by the truckload or by the piece with millwork equipment conveniently located on-site. It offers the ability to provide finished lumber such as custom mouldings, custom siding, authentic hardwood flooring, and planed boards. 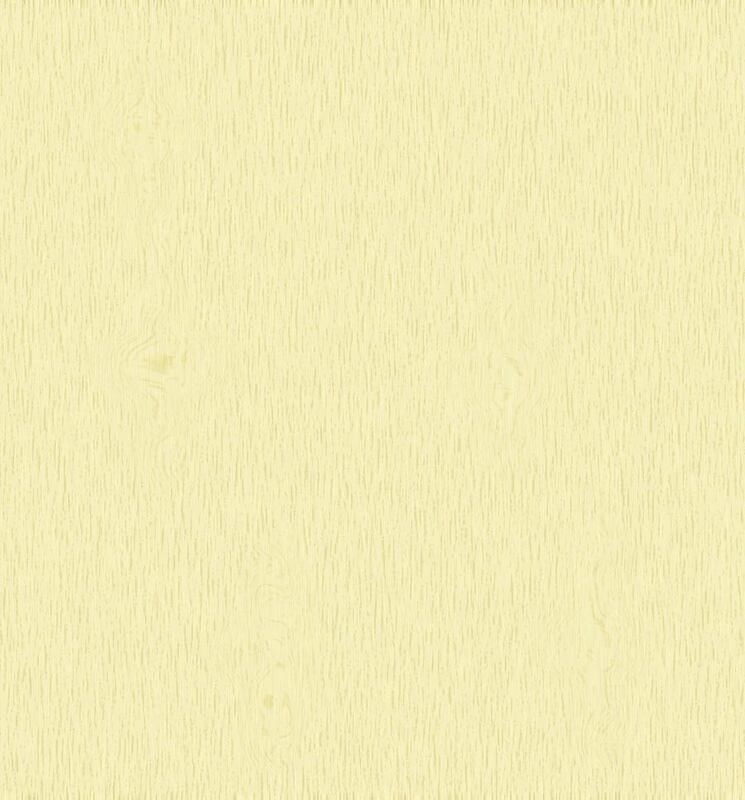 Secondary products that are available include bedding sawdust, shredded landscaping mulch, and landscaping chips.